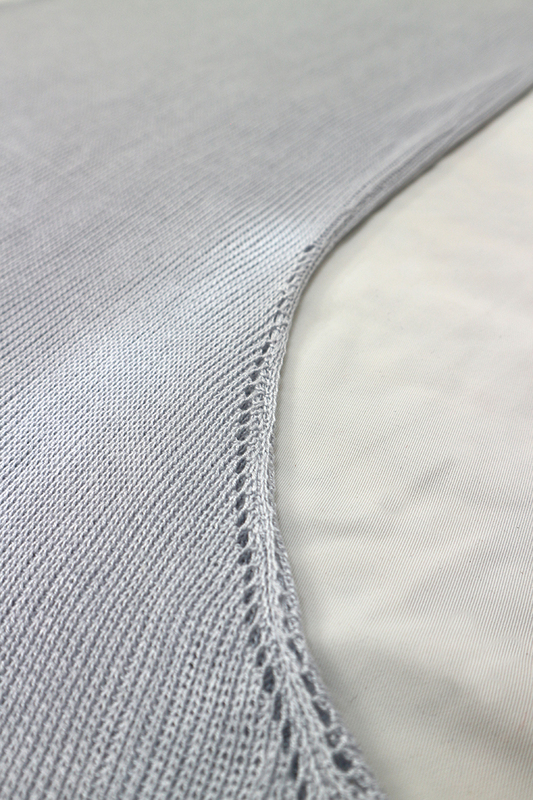 The Elm knitted long, summer dress has a wonderfully cooling feel, with the luxurious viscose yarn, it falls on the body beautifully. 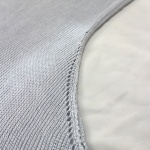 The silver grey colour contrasted with the neon yellow ribbed hem, has a playful detail. 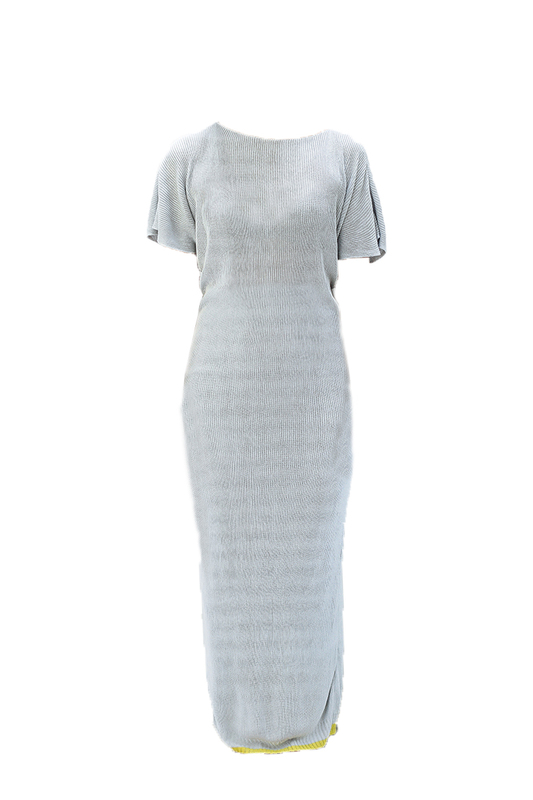 Ready to slip into any occasion with this long knitted, slightly sheer women’s dress. One Size, loose fit, size 12 UK. Length of dress 142cm, custom sizes possible. Category: Dresses. 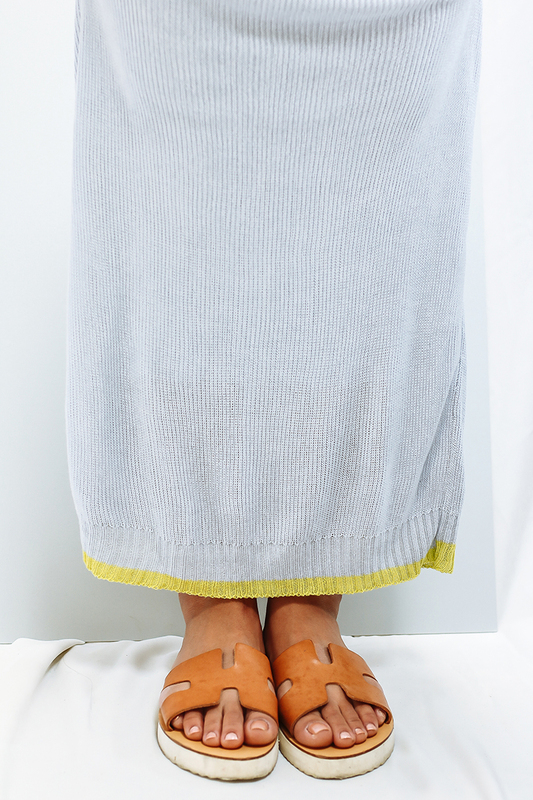 Tags: Dress, dress for gift, ethical dress, fashion dress, handmade dress, knitwear dress, long knitted dress, maxi knit dress, summer knit dress, womens dress, womens grey knit dress.